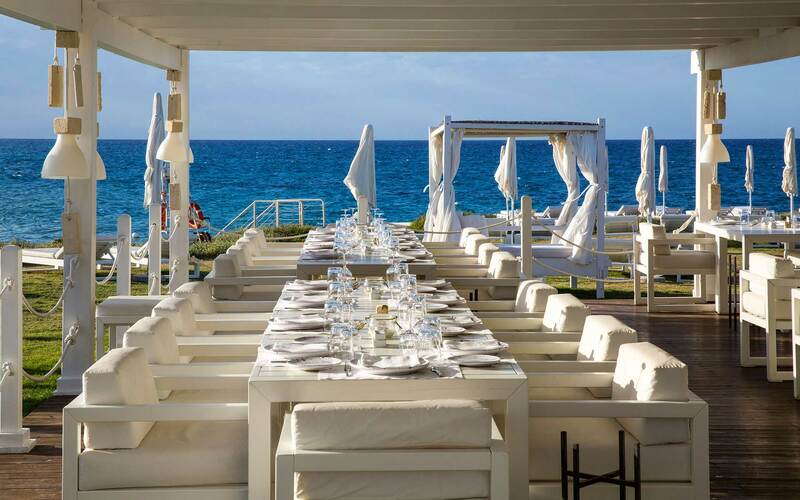 As if there were not enough reasons to visit Puglia already, a luxury golf course is fully integrated into Puglia’s collection of delights. 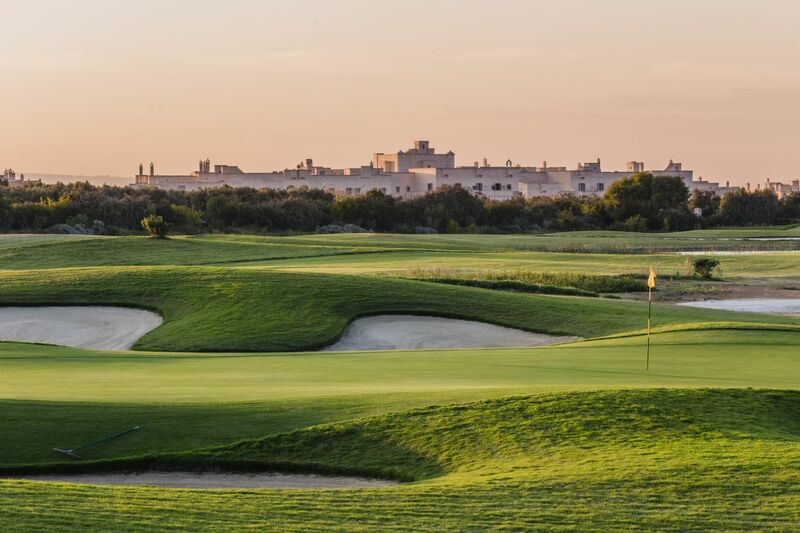 The San Domenico golf club at Borgo Egnazia was designed and created by the European Golf Design of London (the PGA’s design company headed by Jeremy Slessor and signed by architect Andy Haggar). It’s situated between the ancient city of Egnathia (5thC B.C.) and the Savelletri marina. And no matter where you stand on the luxurious golf course, the Adriatic Sea is always in view to grace you sight, and inspire your swing. The golf course is known internationally and are a dream for professional and amateur players alike. The scenic golf course is surrounded by a bewitching landscape that is bathed in sun 300 days of the year. 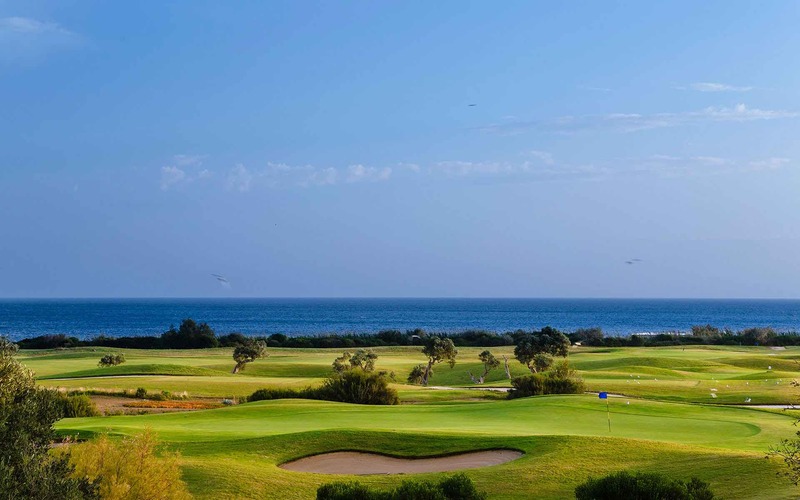 The lush Mediterranean scrub sits next to an enchanting sea view giving you plenty to delight your senses as you play. 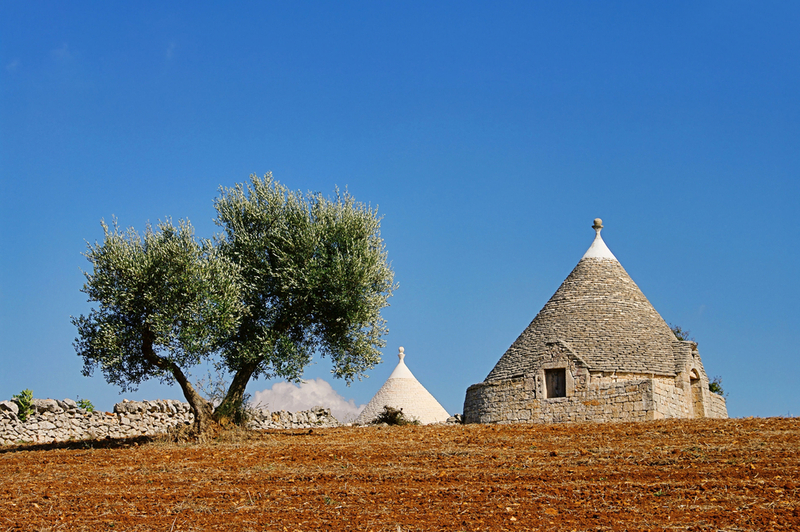 Puglia is where nature found a lover. And the San Domenico golf course is an invitation to experience this true golf romance firsthand. 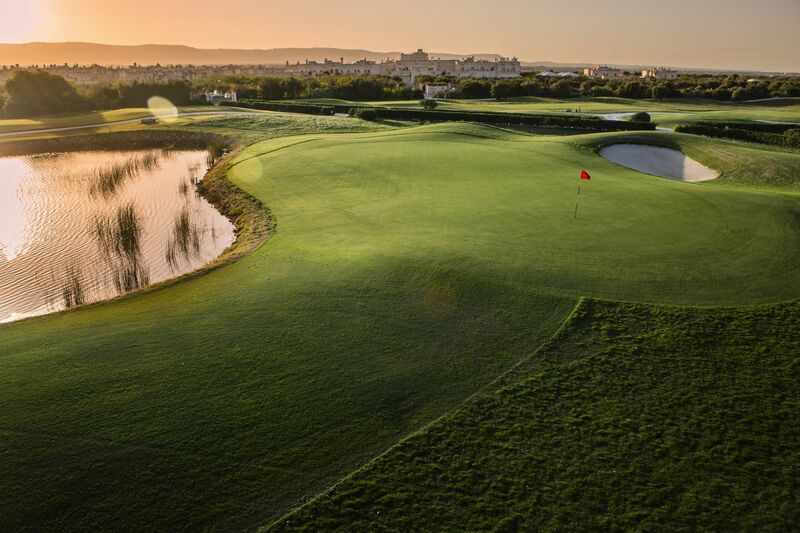 The 18-hole golf course blends so perfectly with the architectural design of Puglia that you would think nature itself included it in its blueprint. As you would expect of an international golf course, it meets the strictest standards (USGA’s / PGA standards) and the beauty is irresistible to even those who have never hit a ball. 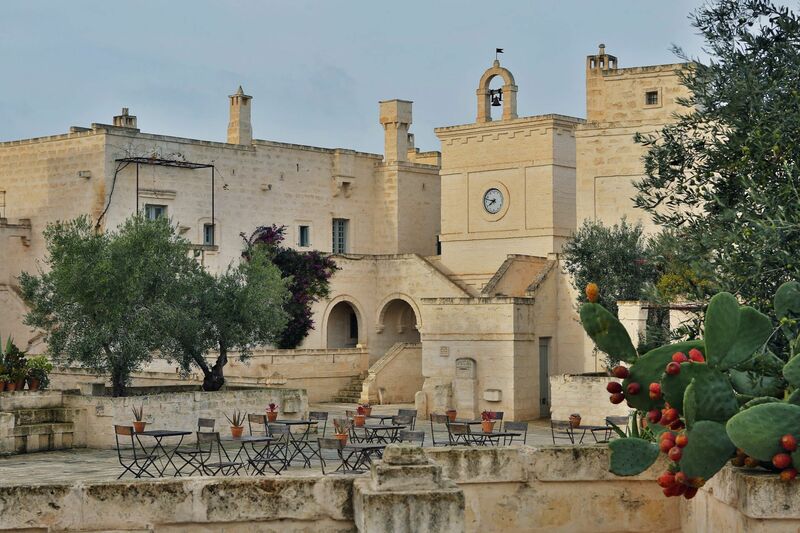 Puglia is probably best known for producing up to 40% of the total olive oil in Italy. 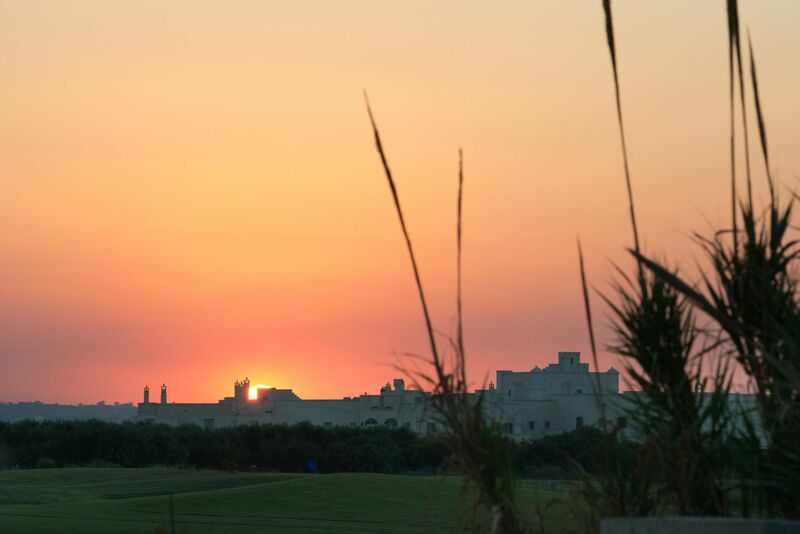 On the golf course, centenarian olive trees adorn its edges adding a beautiful local identity to the golf courses. 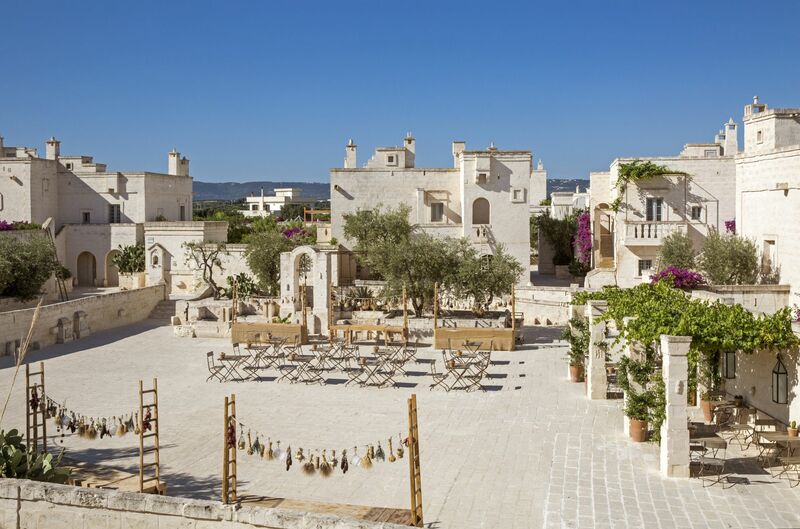 The climate is mild, and Puglia’s salty dry air is more soothing than you could possibly imagine, caressing your face and feathering your hair as you lope around the course. This is why it is so satisfying and refreshing to play golf in Puglia all year round. 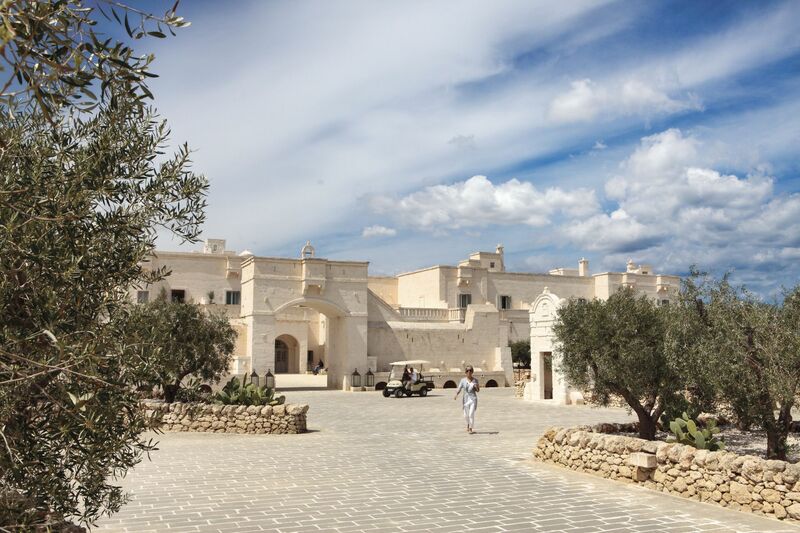 The Borgo Egnazia golf course is so enticing. The design is poetic and challenging. And it speaks to the inner competitive spirit of professionals and amateur golfers alike. It’s definitely not an easy ride, and you will fight with it every day in a quest to master the fairways and greens. The greens of the San Domenico golf course are expansive. Bermuda grass is used for the fairway while Festuca is used for the roughs. The golf course is built to deceive the unsuspecting. The absence of obvious slopes gives unsuspecting golfers the illusion that it’s simple to master. 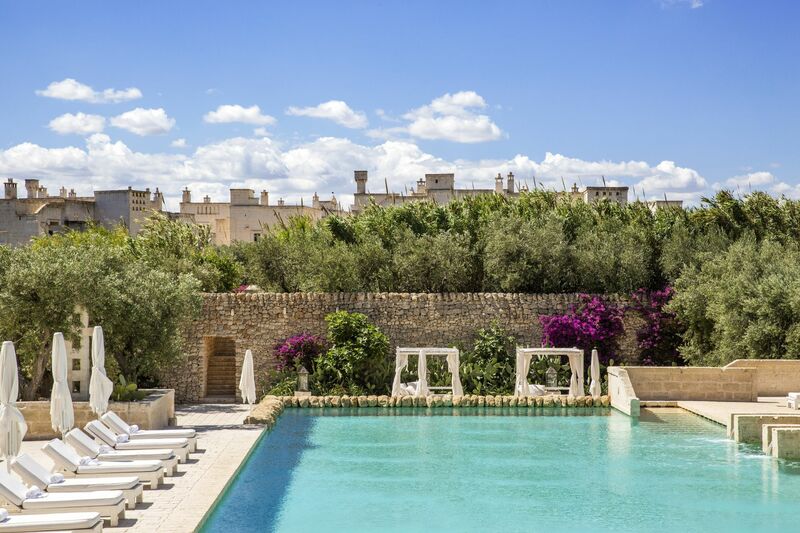 But the professional golfers that come back to Borgo Egnazia to enjoy our pampering tell us they love the challenge it presents and can’t wait to give it another try. 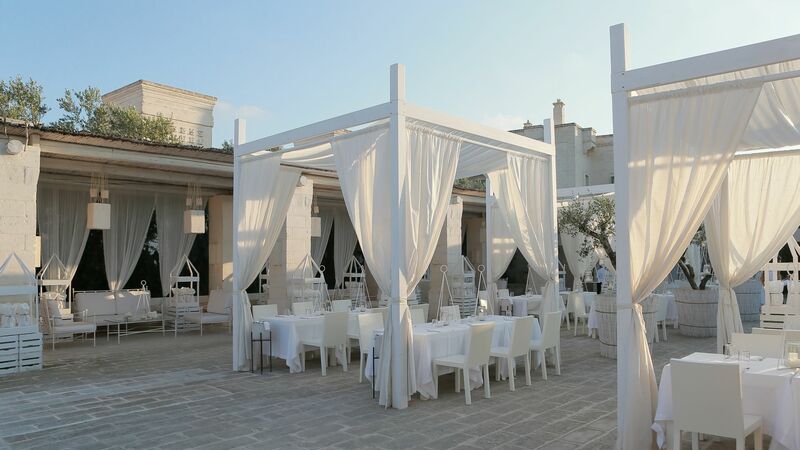 Tee off on the classic golf course as the classic blue Puglia sky smiles at you. Hit a birdie as you enjoy the panoramic view. Or just relax and enjoy the view of the truly enchanting golf course from afar. The choice is yours. The San Domenico golf course is flanked by the ancient, historic city of Egnathia, home to ruins dating back to the 5th century B.C. You can actually behold the ruins of a necropolis and what remains of the Roman occupation from hole 8. 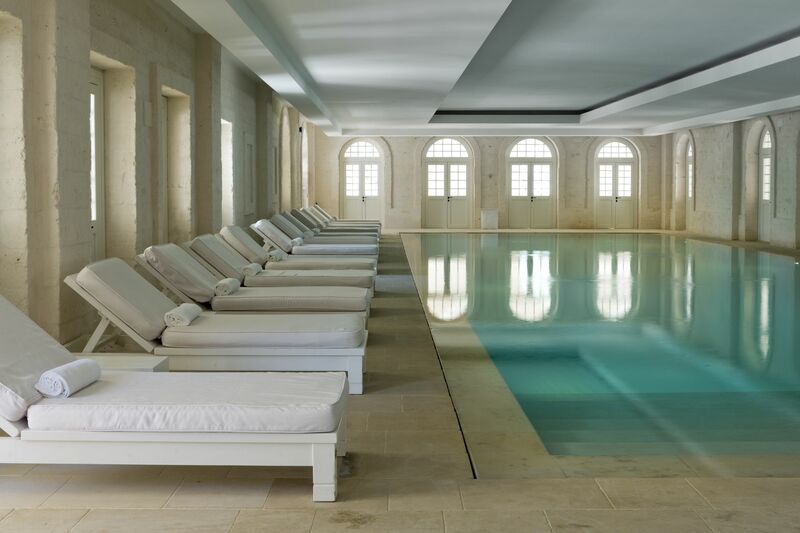 And after an exciting day on the golf course, we will be waiting to take care of you and pamper you at Borgo Egnazia. Book your reservation today and give yourself the Italian golf treat you deserve. We can’t wait to give you an experience of a life time.